The 22 year-old soloist with the Royal Ballet is being fast tracked into principal roles. 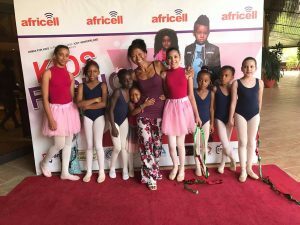 Much like her American counterpart, Misty Copeland, Francesca’s brilliant dancing continues to attract attention from critics and smitten fans all over the U.K.
Francesca was born in Nairobi to an English father and Kenyan mother. 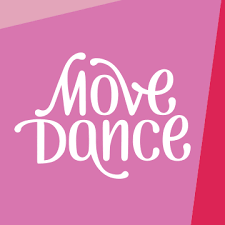 She moved to Sussex as a toddler and soon after began dance lessons. At age 18, she was one of a handful of students to graduate from the Royal Ballet School into the company.